Rajiv Jayaraman, Founder & CEO of KNOLSKAPE will be hosting an engaging session. Stay tuned for more details! 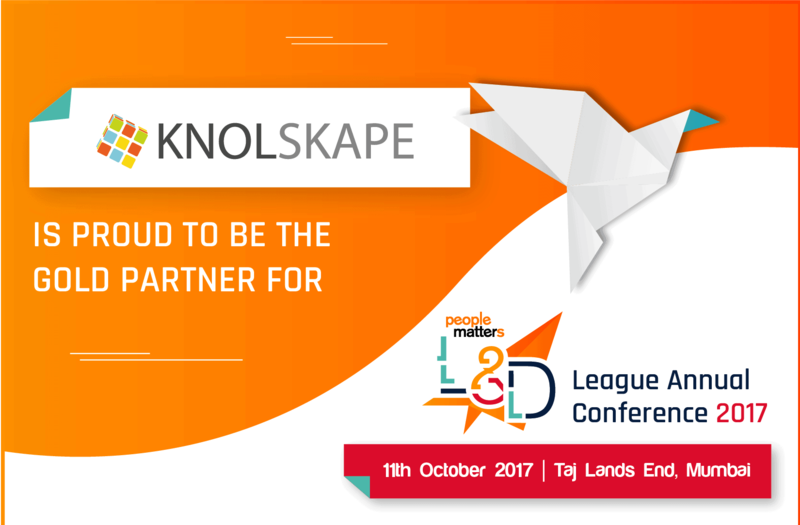 KNOLSKAPE provides talent transformation solutions for the Modern Workplace covering three key areas: Assessment, Development, and Engagement. By leveraging experiential technologies, industry and business contextualization, and rich talent analytics, KNOLSKAPE can accelerate learning, transform employee experience and boost productivity. More than 200 clients in 17 countries have benefited from KNOLSKAPE’s award-winning experiential solutions.